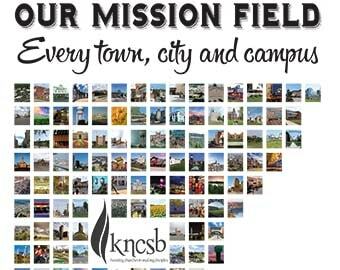 What an awesome year we had in Fellowship of Christian Athletes at Haskell Indian Nations University, Lawrence, Kan.! God has blessed us with great students, leadership, partnerships and by touching the hearts of our students here at Haskell. We had numerous rededications, prayer requests and conversions to Jesus. I had the honor of having our first group go through our ministry program for four years. Jon Goombi and Alec Peehler were the two young men that have been a huge blessing not only to me, but also my family, church family and everyone they came in contact with. They both were big parts of FCA leadership, GoTeam (mission team), Friday Night Live and Indian Avenue Baptist Church. They were so helpful with all sorts of jobs that come with ministry. I am going to miss them both. But more importantly, we got them ready for a Christian life that will lead to ministry no matter where they land. I am so proud of the men they have become in the last four years. They did a lot of growing up and growing in the Lord. They also have helped me be the godly man that they expected me to be as a leader and servant of Jesus Christ. Thank you, Jon and Alec! 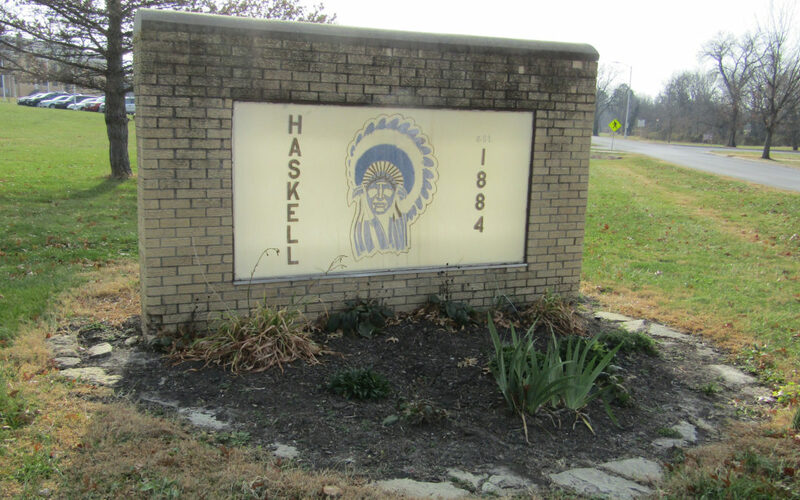 Thank you for praying for our ministry at Haskell Indian Nations University. We will continue to share the name of Jesus Christ with the Haskell community, administration, faculty, staff and students.